Students (and program coordinator Elizabeth Brunello) at Sherman High School in Boone pose for photo during an after-school leadership program. Although Sherman does not have a school therapist, the students have a good relationship with their school counselor and say they feel comfortable going to her for help. Steel-Thomas has had, as she calls it, “a tough life.” Over the past 18 years, she has lived with every relative who would take her in. She has also attended six or seven different schools. Steel-Thomas is currently living with her boyfriend’s parents – the most stable situation, she said, she has had in a while. “Most of the problems they end up going away after you get older, but sometimes they don’t and getting help young helps you not have all kinds of horrible issues when you grow up,” she said. This is an excerpted interview with another Charleston area high school student about bullying. Because of the sensitive nature of the interview, we withheld any references to her name, school or teachers. Therefore, the interview is somewhat stitched together. Any references to "she" are about her school counselor. Unlike Lillian Steel-Thomas, student "A" does not have access to a therapist. She said although she has a good relationship with her counselor, seeing a therapist would feel more confidential. In a rural area like her own, where everyone knows everyone, a school counselor can seem a little bit TOO intimate. Steel-Thomas has been diagnosed with depression and anxiety. She is one of seven students I talked to from three schools who have similar challenges. Most said having a therapist available at school is invaluable. Two young women from Greenbrier East High School said they wish they had access to one (they actually do - they just didn’t know about it). According to the National Alliance on Mental Illness, one in five children ages 13-18 have or will have a serious mental health condition. West Virginia currently has very little data about the state’s childhood mental health and none that was publically available. Riverside is Steel-Thomas’ second high school. The first did not have mental health services. I asked her if having mental health services available at school made any difference to her grades. The short answer? Absolutely. Steel-Thomas failed all her classes that first year of high school except for the two that were graded based on “participation.” She said she thinks she was truant about half the time. Being at Riverside, she said, is a world of difference. She feels more supported by both teachers and administrators who in turn, she said, seem to feel more supported by having referral services available on site. The on-site services also mean she doesn’t have to leave school for appointments or make up hours of work. She just shows a teacher her appointment card, then heads down the hall to the clinic waiting room. It’s an envelop of support that for most of her life she hasn’t gotten from home. Cases like Steel-Thomas’ seem like a success. But administrators like Brady are quick to point out that if schools are not creating an overall better environment for students, placing therapists in school will not be enough. The idea is to slowly change the way schools think about mental health and behavioral support. It’s not a one size fits all prescription. 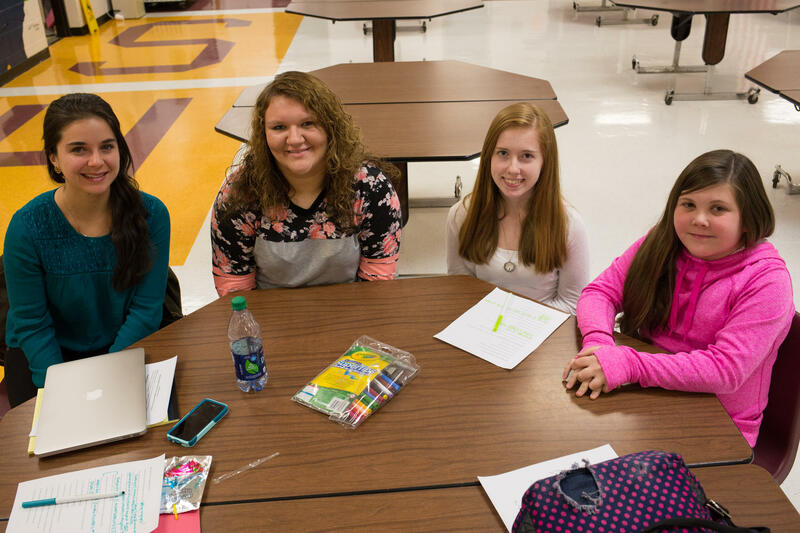 Schools in Cabell County have very different challenges than schools in McDowell. These schools need to have programs available that they can pick and choose from that work for their school at this time. A complementary story, on the programs currently available to schools, will air Monday during West Virginia Morning. 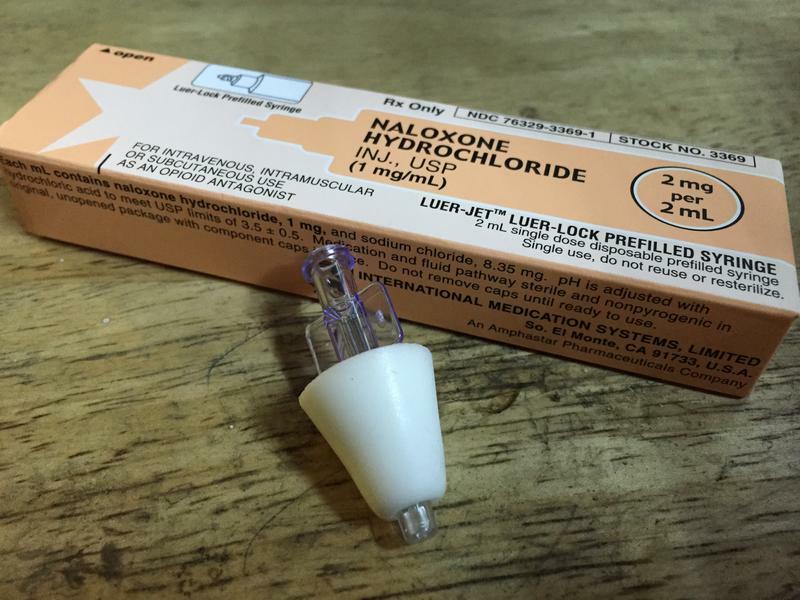 Along with a needle exchange program in Huntington for users who can’t kick their heroin addiction, the Cabell-Huntington Health Department is offering a certification class for a potentially life-saving drug Naloxone. However, some doctors are hesitant to prescribe the opioid overdose blocker. 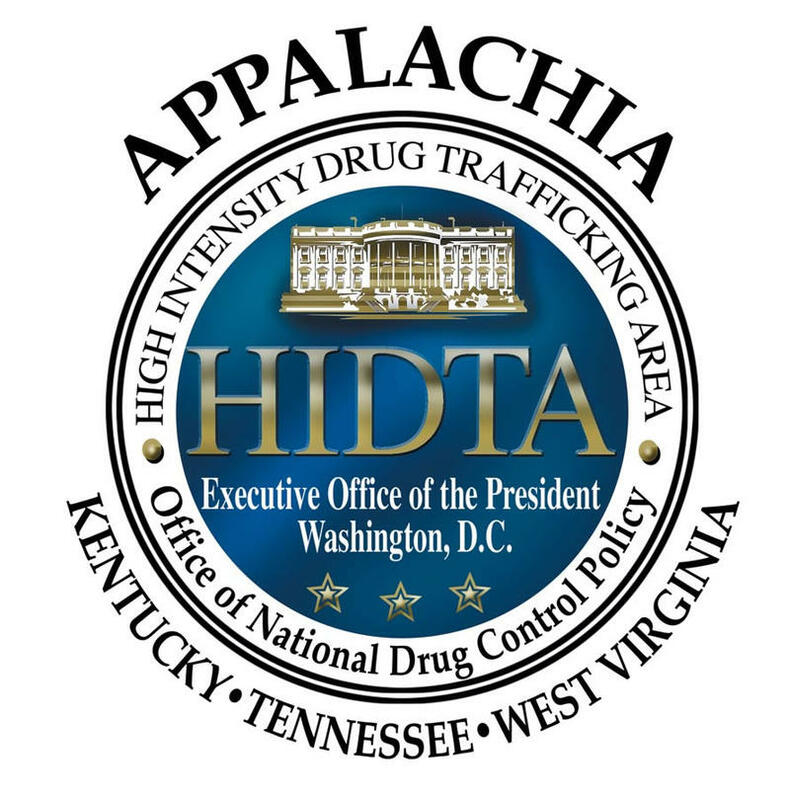 Five Appalachian counties were designated as High Intensity Drug Trafficking Areas today, including Jefferson County, West Virginia. The designation allows the counties to receive federal resources to improve drug control and reduce illicit use. High Intensity Drug Trafficking Areas (HIDTAs) are defined as areas determined to be critical drug trafficking regions in the U.S., according to a news release from the Office of National Drug Control Policy. There are 28 HIDTAs across the country, and each includes several counties.